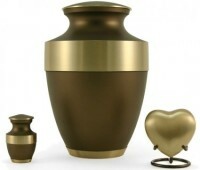 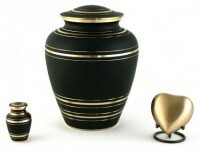 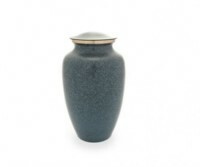 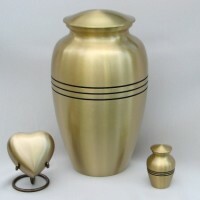 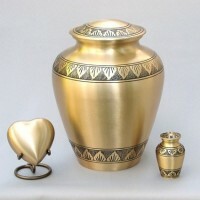 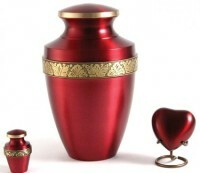 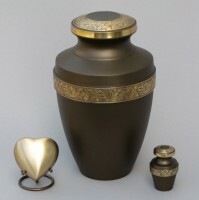 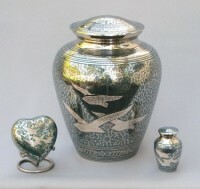 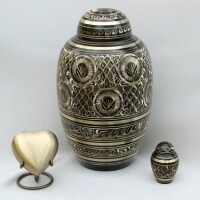 Providence Funeral Homes & Crematorium offer high quality burial urns offered at affordable prices from $59 – $499. 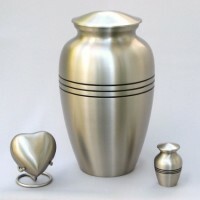 Prices do not include shipping or tax. 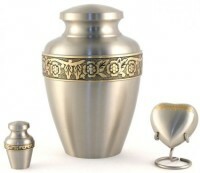 Extra charges may apply. 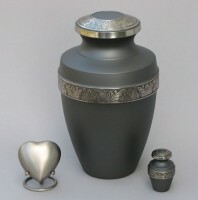 Contact funeral director for further details. 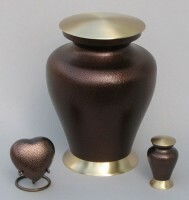 Ceramic Urn. 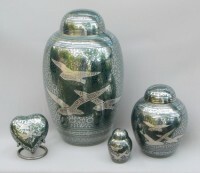 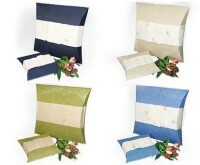 Matching keepsakes available. 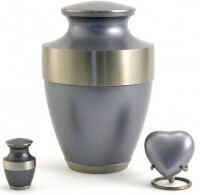 Ask your director for details. 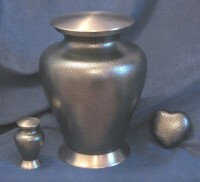 Metal Urn. 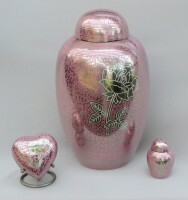 Matching keepsakes available. 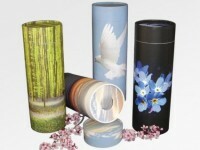 Ask your director for details. 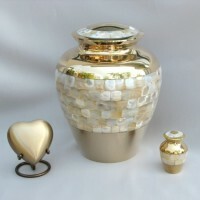 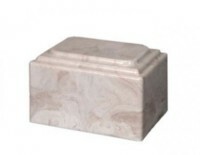 Handmade, two piece marble companion urn. 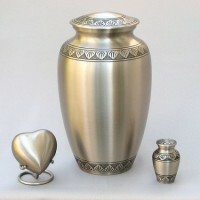 A beautiful symbol, representing a special bond shared between two.